Hardworking designs and contemporary chic let you add your personality to your multi-purpose space. The minimalist collections all boast sharp lines and understated style, which look appealing in any tone of painted or wood finish. 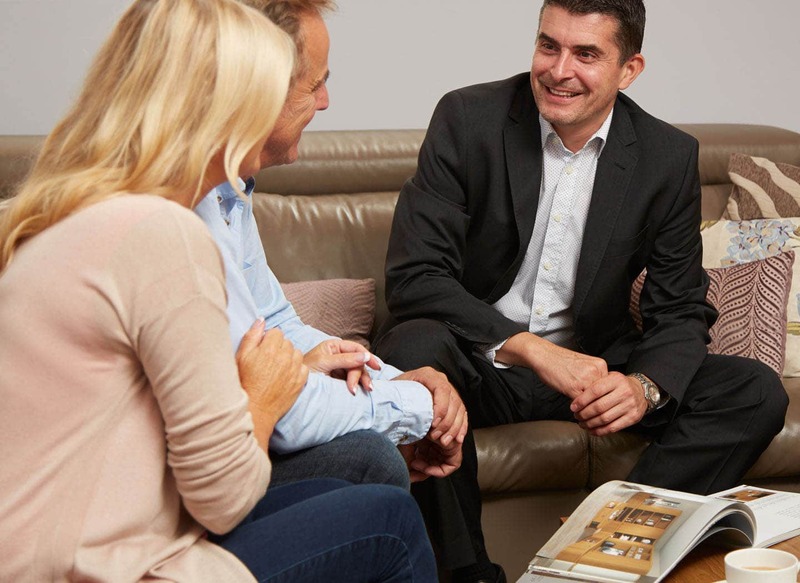 Our expert designers can help you configure all the clever storage and work space you need, with the added benefit of an extra bed in your home. Get to work in an on trend office environment through the day or unwind in a blissfully modern bedroom at night. With up to 25% Spring Savings, there’s never been a better time to indulge in our wide collection of luxury study bedroom furniture. 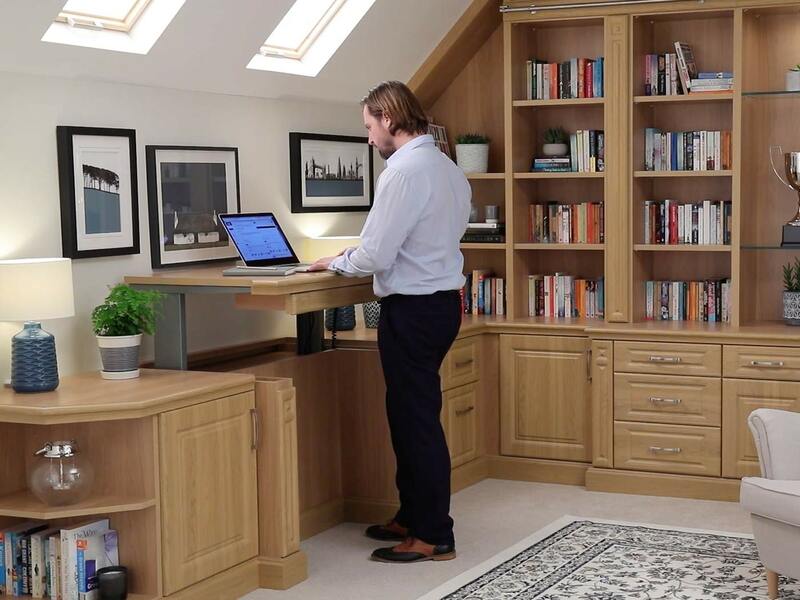 Take advantage of this limited offer and enjoy substantial savings across our entire study room range. 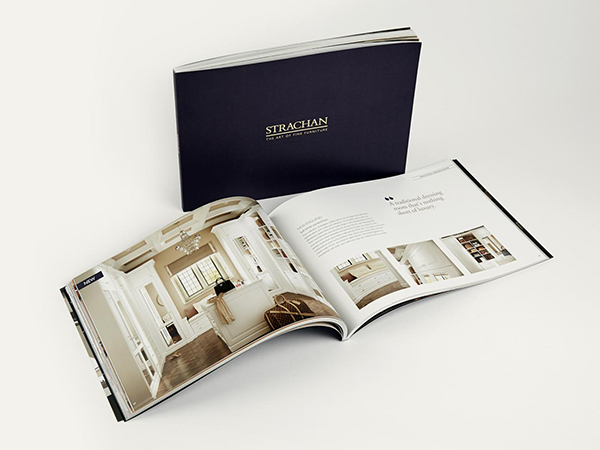 Order a free copy of the new Strachan brochure for study bedroom design ideas and inspiration. 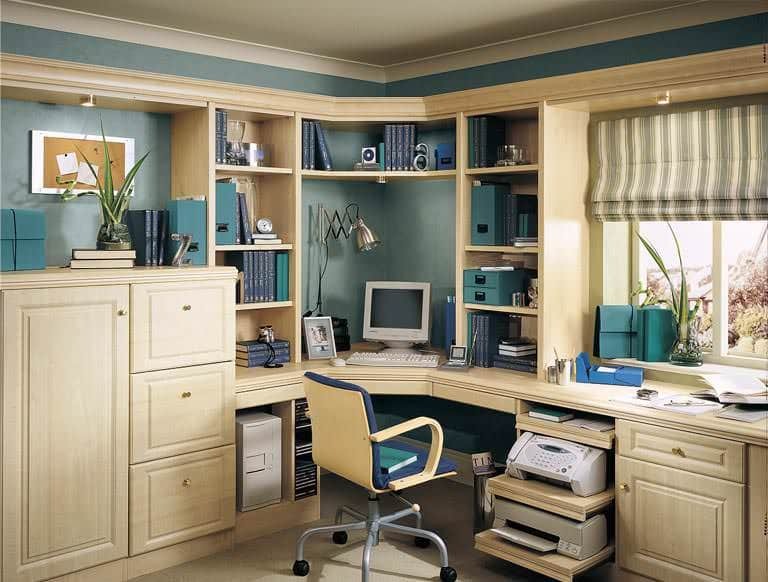 Find bespoke designs to make your study bedroom something truly luxurious and at the same time functional. 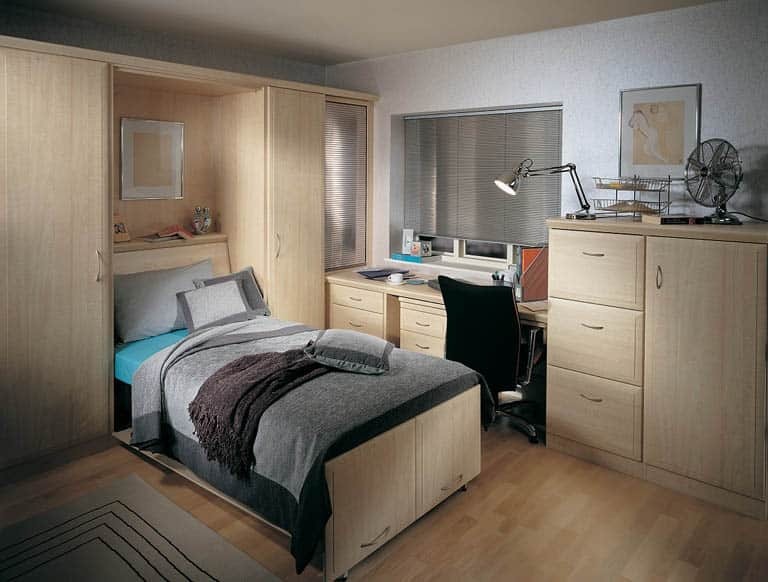 Browse at your leisure and discover the ideal way to transform your study bedroom. 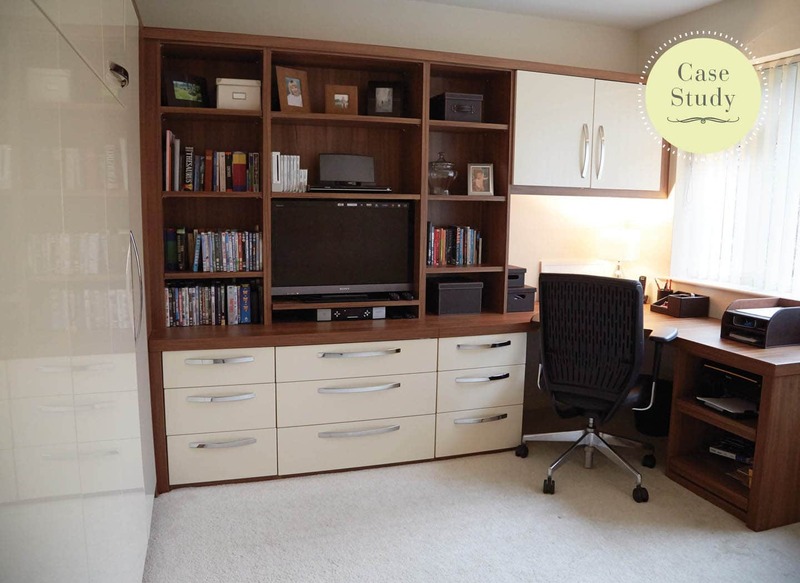 Read our real customer case study and discover how we can tailor make your contemporary study bedroom. 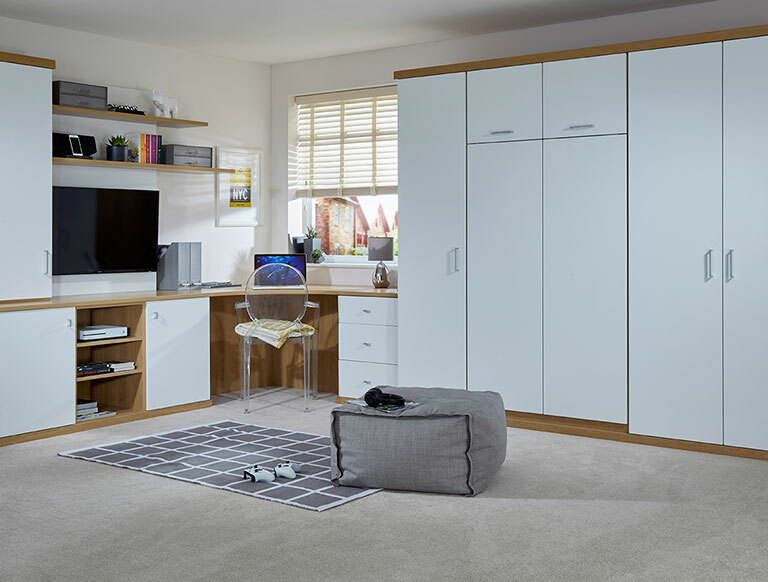 From smooth gloss finishes to curved desk space, tailored shelving and a drop down wall bed, just tell us your requirements and we’ll bring your vision to life.